The National Library of Australia rather cleverly asked Noeline Brown to write a book about Australia in the 1960s. Noeline Brown is well known to Australian television audiences for The Mavis Bramston Show, Naked Vicar Show and Blankety Blanks. With her trademark dry humour and ability to spin a yarn, Brown takes you on a personal exploration of the social, political and cultural times of Australia. This is just a wonderful book as Brown has a personal conversation with you about what was happening in Australia. There are big issues are canvassed but it some of the little insights that are the most poignant. When you consider the evolution of the telephone from having prime occupancy in the hall way and almost being revered if you happened to own one. How the car brought about the motels, the introduction of the pill, and the difficulties for women to be able to take out a loan. Given Noeline Brown's own careers she certainly met a host of interesting characters from Germaine Greer to Australian boxer Lionel Rose. A great read, a very well designed book and all the stories are complimented by fantastic pictures. 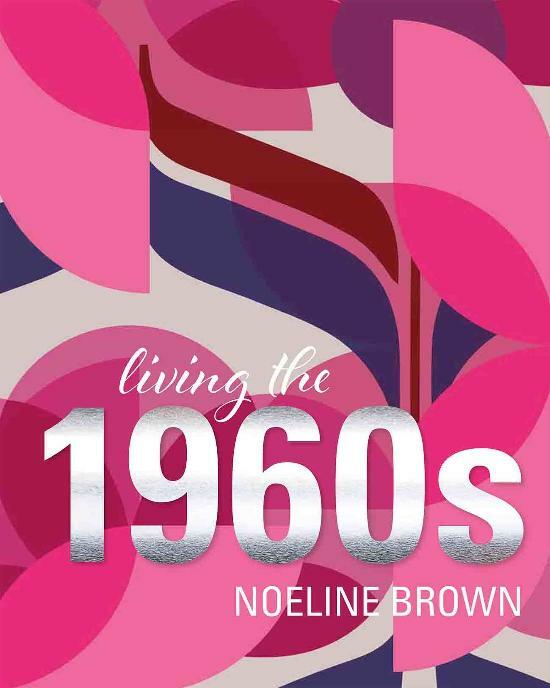 Hate to be cliched but this is a great present for those who lived the 1960s and it will have them talking for weeks. The Stargate Conspiracy - by Lynn Picknett, Clive Prince. No review for this book but a mention. My guilty reading pleasure is historical religious conspiracy books. There is always a 'could have ....' rather than any actual proof. With this book the authors do a rip roaring effort in pulling down the theories of a host other authors before putting up their own. Always read these books with a liberal dose of scepticism as historical fact is mixed with probabilities.